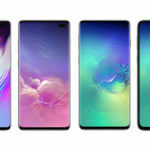 Along with the Galaxy S10 series smartphones, Samsung has also launched four new wearable devices – the Galaxy Watch Active, Galaxy Fit, Galaxy Fit e, and the Galaxy Buds. 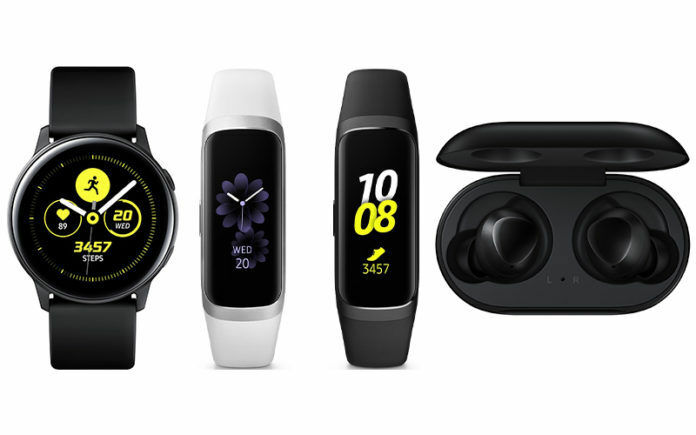 The Samsung Galaxy Watch Active is a full-fledged fitness tracker, and a smartwatch that costs $199. 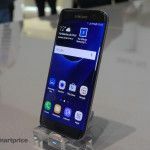 It will be available to purchase in five countries that include the US, the UK, Australia, Singapore, and Germany starting from March 8. The Galaxy Fit and Fit e are fitness trackers. 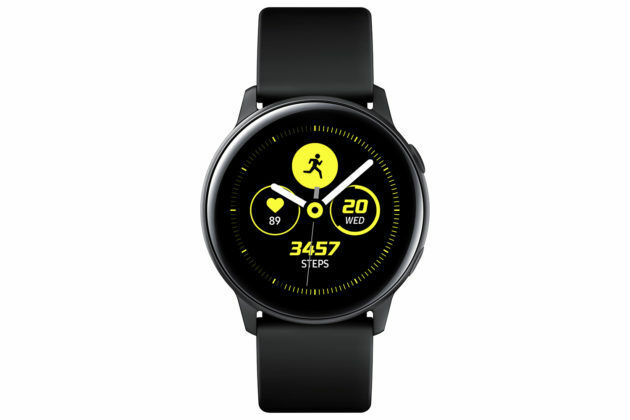 The Galaxy Fit costs $99 and will be available to purchase from May 31 in the US, while the pricing and availability for Fit e are still unknown. The Galaxy Buds as you might have figured out from its name are truly wireless earphones. They cost $129 and will be available to purchase in the US from March 8 and in Europe from March 29. Let us have a look at the features and specifications of all these wearables. The Samsung Galaxy Watch Active features a 1.1-inch AMOLED display with 360 x 360 pixels resolution and Corning Gorilla Glass 3 protection. There is an always-on display feature, ensuring that the screen always stays on to show you all the essential information such as time, notifications, and fitness activity at all times. The display is backed by an ambient light sensor to adjust the brightness of the screen with a change in surrounding lighting conditions. The Galaxy Watch Active is powered by the Samsung’s own chipset — the Exynos 9110. 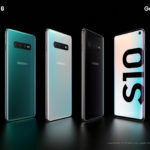 According to the spec sheet, the Exynos 9110 has a dual-core processor clocked at 1.15GHz. The SoC is paired with 768MB of RAM and 4GB of internal memory. 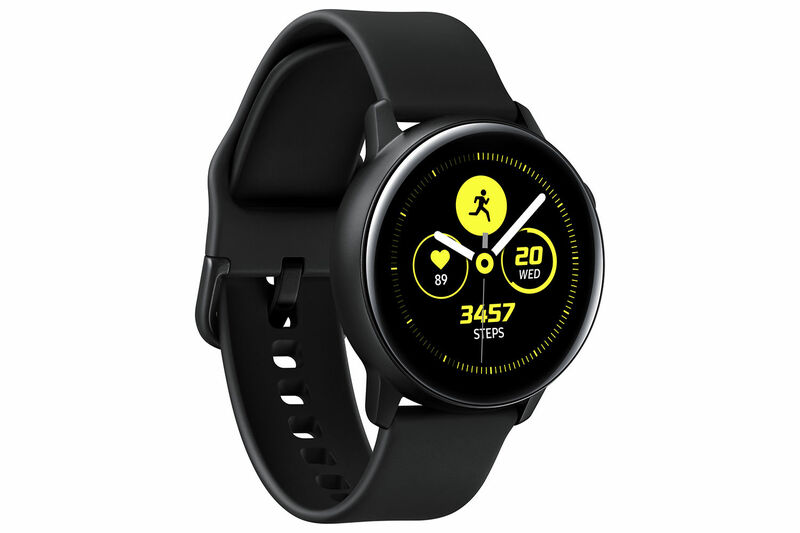 The Galaxy Watch Active runs on Tizen-based Wearable OS 4.0. The smartwatch is packed with a 230mAh battery that has WPC-based wireless charging. There is an accelerometer, gyroscope sensor, barometer, and a heart-rate sensor to monitor your fitness activity and health statistics accurately. The Galaxy Watch Active has IP68 certification for water and dust resistance, and MIL-STD-810G certification for impact and vibration resistance. The Galaxy Watch Active is also perfect for swimmers as it can withstand 5ATM pressure under water. For connectivity, the smartwatch has Bluetooth 4.2, Wi-Fi b/g/n, NFC, and GPS (with GLONASS). Remember that this is a fitness-oriented smartwatch, and therefore it does not come with cellular connectivity options, a speaker, or even a mic. If you want all those features, you should consider the full-fledged Galaxy Watch. The Samsung Galaxy Watch can be used with either Android or iOS devices. 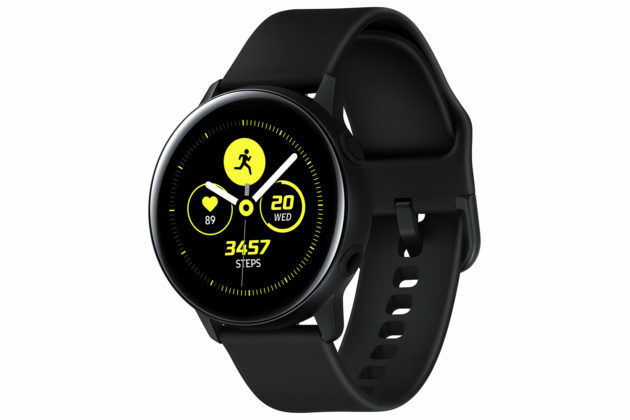 For pairing the Galaxy Watch Active to your smartphone, and for accessing all of its functionalities, you’ll have to use the Galaxy Wearables application on your smartphone that is available on Play Store and App Store. 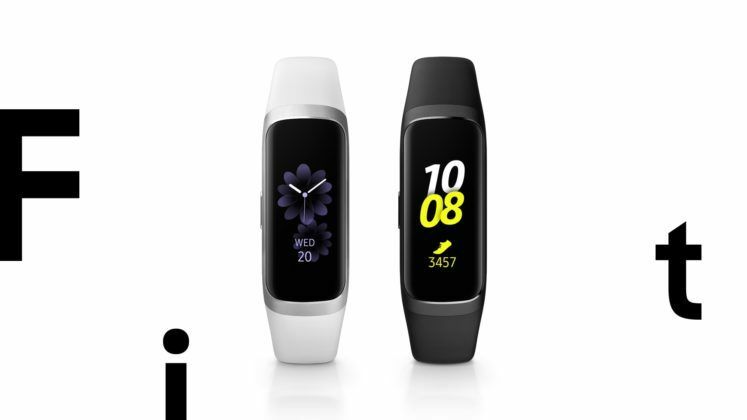 The Samsung Galaxy Fit is costlier than the Galaxy Fit e, and therefore it has more features than its sibling. The Galaxy Fit comes with a 0.95-inch color AMOLED display with 120 x 240 pixels resolution. The fitness tracker comes with a proprietary chipset that has one Cortex M33F CPU core clocked at 96 MHz and one Cortex M0 CPU core clocked at 16MHz. Yeah, the CPU power isn’t much, but then Galaxy Fit doesn’t require much either. Anyway, moving forward, the Galaxy Fit runs on Realtime OS. The device is backed by a 120mAh battery that can be charged wirelessly. The fitness tracker has a heart-rate monitor, accelerometer, and a gyroscope sensor to track your fitness activities. There is Bluetooth and NFC for connectivity. 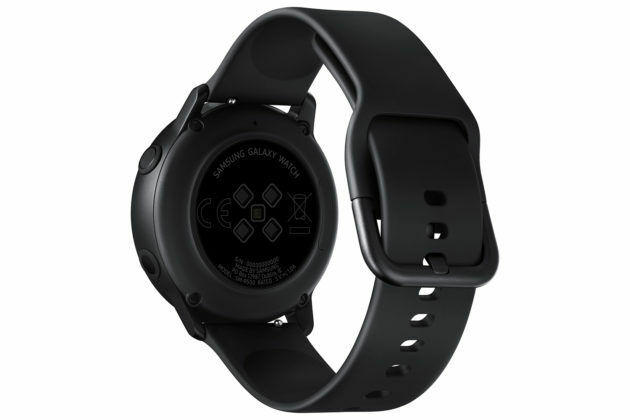 The Galaxy Fit can withstand 5ATM pressure under water, and it has a MIL-STD-810G rating. 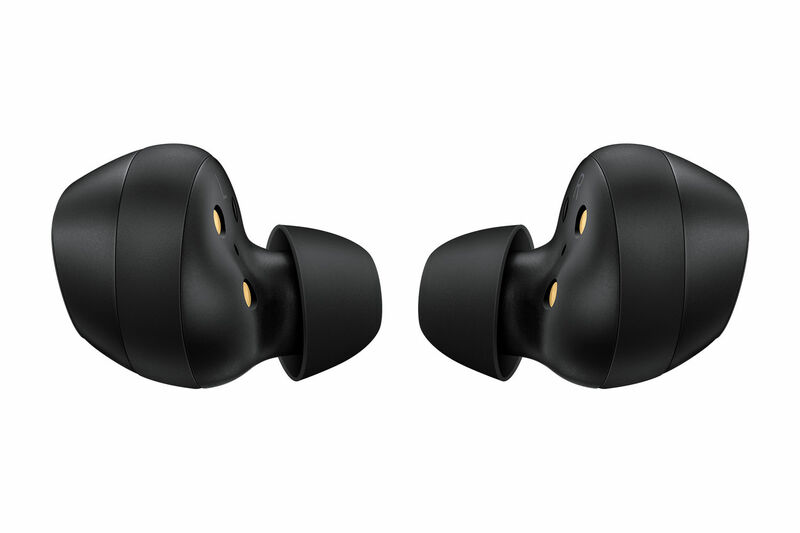 As the Galaxy Fit e is the more affordable version of the two. It has fewer features compared to the Galaxy Fit. 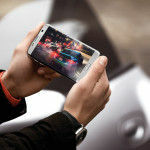 Starting with the display, it is a 0.74-inch PAMOLED monochrome unit with 128 x 64 pixels resolution. The proprietary chipset inside has only one Cortex M0 CPU core clocked at 96MHz. Just like its sibling, the Galaxy Fit e runs on Realtime OS. 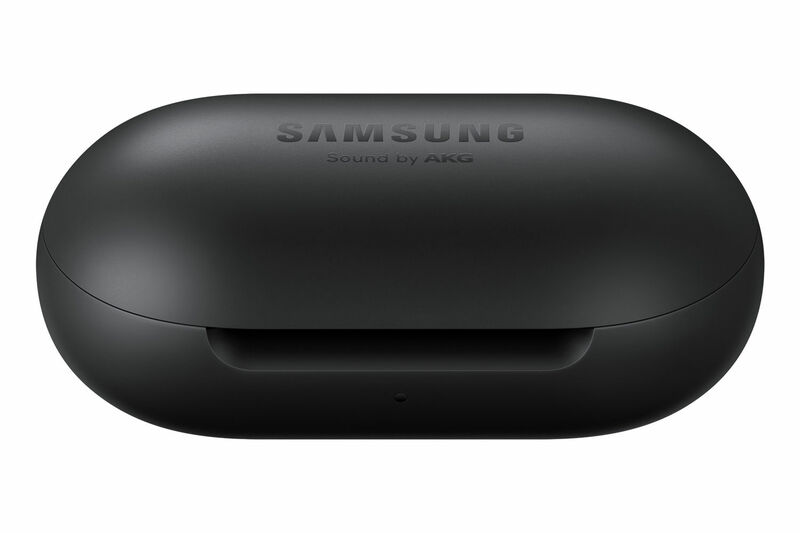 The battery capacity is 70mAh, which is almost half of what the Galaxy Fit has. There is no wireless charging either. The Fit e uses a pogo pin connector for charging. The fitness tracker comes with a heart-rate monitor, and accelerometer. The gyroscope sensor is missing here. Similar to the Galaxy Fit, even the Galaxy Fit e has 5ATM water-resistance and MIL-STD-810G rating. Both devices can be used with either Android or iOS devices. 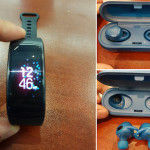 For pairing the Galaxy Fit/Galaxy Fit e to your smartphone, and for accessing all of their functionalities, you’ll have to use the Galaxy Wearables application on your smartphone that is available on Play Store and App Store. 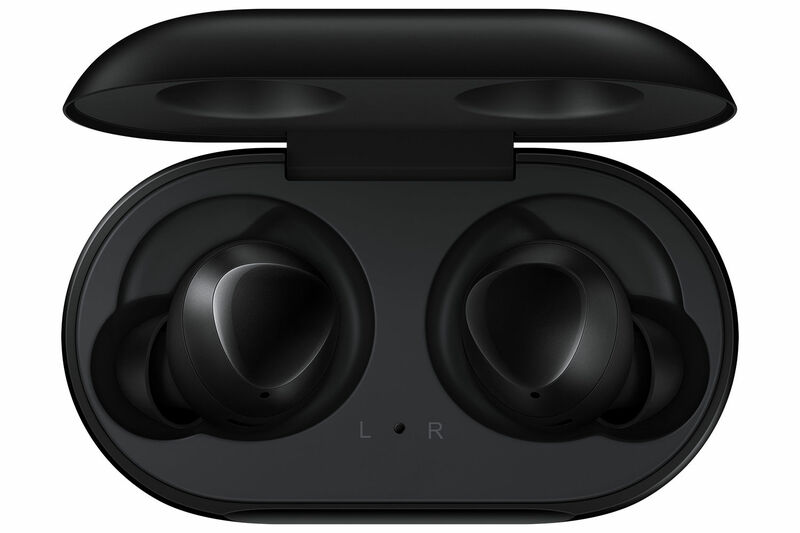 As mentioned earlier, the Samsung Galaxy Buds are truly wireless earphones. 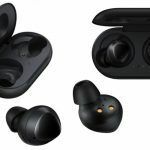 They come as a successor to the Samsung IconX truly wireless earphones that were launched last year. The Samsung Galaxy Buds have one dynamic driver in each earphone. These new earphones come with a case that serves as a charging station. The case itself features wireless charging apart from USB Type-C based wired charging. 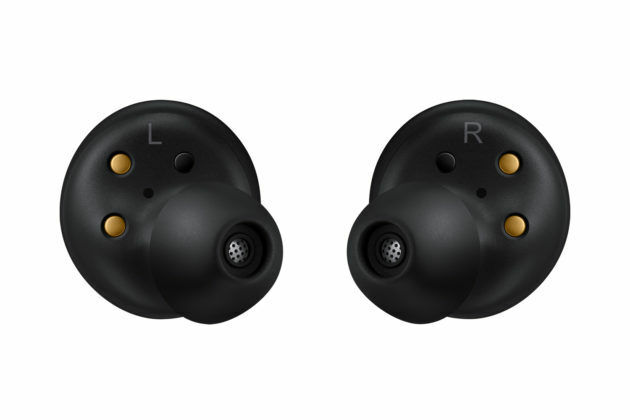 Samsung promises a 6-hour battery backup for these new Galaxy Buds. And the charging case can store additional charges, but Samsung hasn’t mentioned how many. 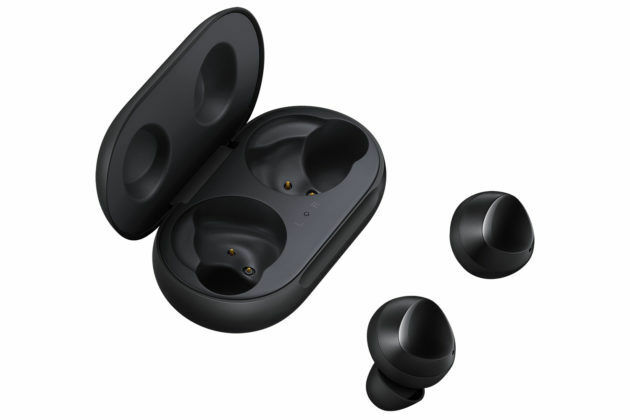 The Galaxy Buds work over Bluetooth 5.0 connection, and they have SBC, AAC, and Scalable audio codec. 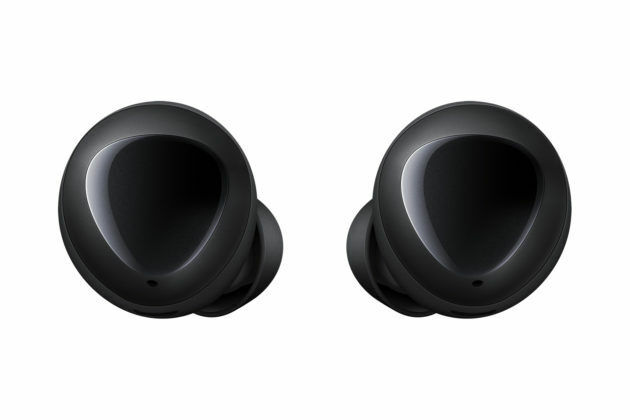 At the moment, these truly wireless earphones can only be used with Android devices.